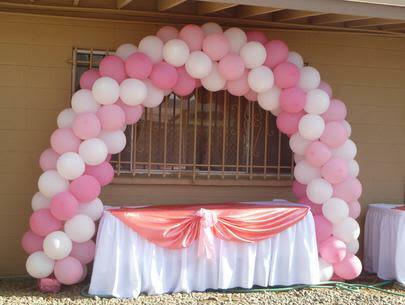 Balloons LTD. is a full service professional party planning and decorating company specializing in custom decor. Let us capture the joy and excitement of your event with our distinctive style and fresh approach. 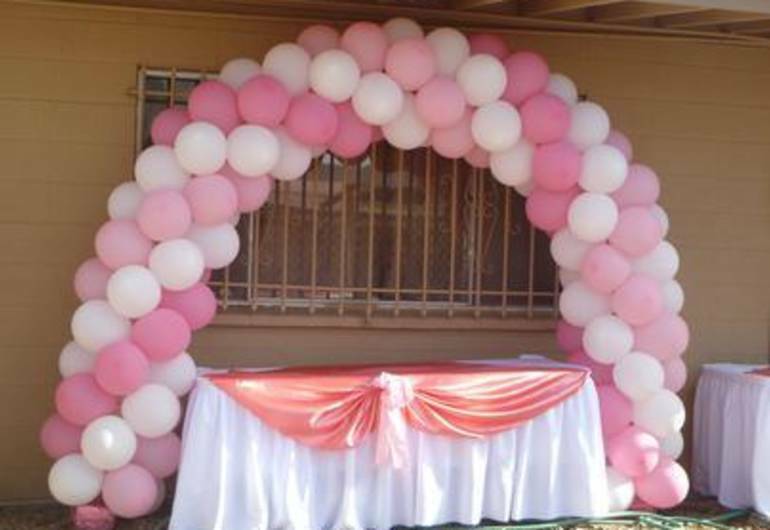 Our custom decorations and balloon art can help create the look and feel you desire.